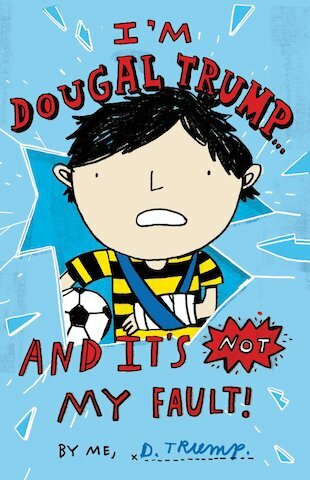 All reviews for I'm Dougal Trump and It's Not My Fault! its o.k. but its one of th books that you just sortof see then ignore in your local librairy and it can get rather boring at times but other than that it’s great!